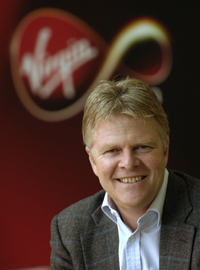 Neil Berkett, CEO at Virgin Media, will receive a massive $86.8 million pay-off to leave his job, according to a SEC statement filed by new owners Liberty Global on March 7th. Berkett’s leaving package is assembled from a cash and equity payment worth $19.6 million, while other share options as well as Berkett’s existing long-term incentive plan is worth another $67.2 million. Berkett has been in post since 2008 and has confirmed he would leave Virgin Media once the Liberty Media acquisition closes.